They are often formulated to boost your general workout and athletic performance. Mostly, they come in the form of pills, powder; which is supposed to be mixed with water to form a solution shake or energy bars. Most people tend to take them in order to increase strength and boost energy levels, especially during workouts. So is it safe or unsafe to take these energy boosters? Ride with me as we seek to find answers to this elephant in the room. This comes in a portion of 1500mg in the C4 pre-workout supplement. This amount is an under dose since the required standard dosage should be in the range of 2000-5000mg. It provides the main components of the C4 pre-workout supplement. It increases the overall acidity and fatigue by accumulating muscle tissue after the buildup of the metabolic waste has been neutralized. This supplement comes in 1000 mg. This is quite an under dose since the standard dosage is 5000-10000mg. It increases muscle fullness by increasing the water retention capacity of the intra-muscles. Therefore, this gives power and strength to the muscles to withstand adverse activities. 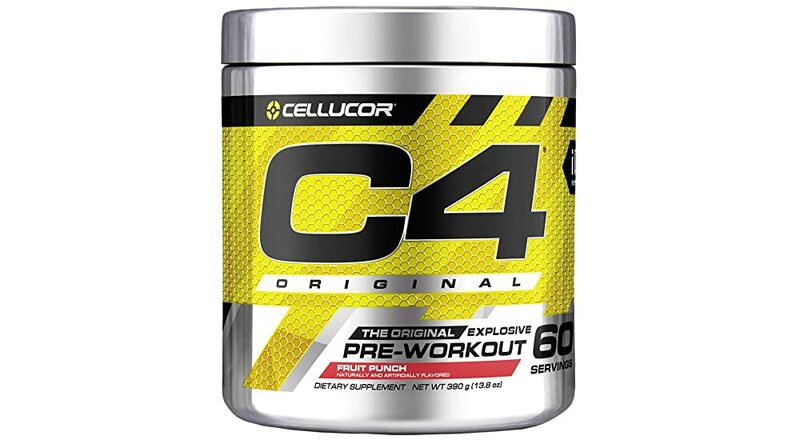 This supplement comes in 1000mg of the C4 pre workout, which is not so bad since the required dosage range is 1500-3000 mg.
One major concern with this ingredient is that it gets very poorly absorbed into the bloodstream. This notwithstanding, however, this supplement enhances the blood flow to the muscles by increasing nitric oxide levels in the blood. This further enhances the delivery of oxygen and nutrients. This supplement does not really build muscle but provides power generally. It actually provides both physical and cognitive power. This amino acid enhances focus, performance, and alertness. It is also one of the building blocks for catecholamine. It produces a synergistic effect when combined with caffeine since it increases the catecholamine production whereas caffeine increases the rate of release. This is one of the best performance-boosting ingredients and is very common in most workout supplements. It works to improve focus, alertness, and energy. It also reduces muscular discomfort during workout and delays fatigue. This helps with the formation of new cells, by giving the body some sense of calmness. New cells lead to better performance. This compound leads to the dilation of blood vessels and hence greatly improves blood flow. Also helps reduce cholesterol levels. This produces pyridoxal phosphate that repairs damaged muscles, increases growth hormones and thus enhances the body’s energy levels. It also acts as a co-factor in the covertion of L-Dopa to dopamine. This mineral helps in converting dopamine into norepinephrine, which stimulates the heart rate. Norepinephrine also causes the fight-or-flight syndrome. This mineral aids in the proper functioning of the nervous system and the brain. This helps with the brains’ ability and capacity to produce proteins and neurotransmitters. The following components of the Cellular C4 help us understand why some people prefer using this supplement. Introduces nitric oxide to the blood vessels, hence ensures that sufficient blood flows into the muscles. Helps in reducing soreness hence ensuring that the workout session is extended. 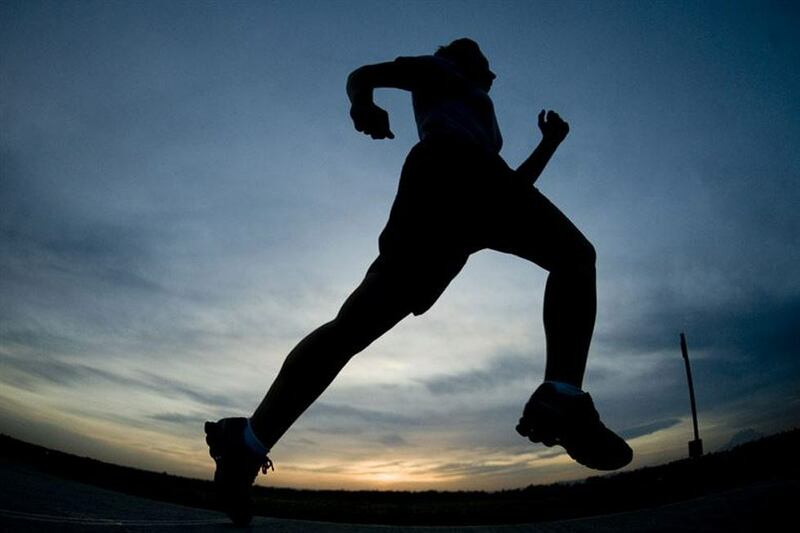 Improves focus which ensures that you give your best during the workout. Brings about less muscle build up. This is basically is tingling sensation in the stomach, brought about by Beta Alanine. This sensation is not really harmful, but it can get quite uncomfortable, especially when you want to concentrate on your workout session. Vitamin B6, which is one of the ingredients of Cellular C4, leads to the conversion of L-Dopa into dopamine in the brain. This alters the brain balance of neurotransmitters. The alteration tampers with the homeostasis of the brain. Tyrosine, Mucuna, and Caffeine also work to increase the levels of dopamine in the brain. This is brought about by the disruption in the brain’s normal balance of the neurotransmitters which in turn leads to the drop of serotonin. The drop in the serotonin levels is what actually leads to lack of sleep. The withdrawal effects of a decline in the taking of C4 pre-workout are usually so severe and can lead to serious hangover episodes that are quite dangerous. This is brought about by the conversion of dopamine into norepinephrine. Vitamin C in the C4 is responsible for this conversion. It is caused by an increased heart rate resulted in the stress hormone. An increase in the heart rate is dangerous as it may lead to a panic attack. 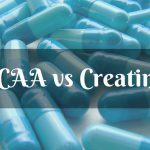 As promised, I have taken you through some of the key factors you needed to know about C4 pre workout supplement. 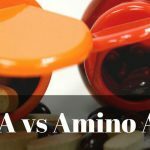 We have looked at the key ingredients, the perceived benefits and the dangers of using this supplement. It is very evident from these findings that the use of cellular C4 is quite harmful to your health. As a matter of fact, it is harmful to the brain as well. Anything that poses a danger to the brain is something that should be avoided at all costs. But, C4 pre-workout will work for your workout? Yes. 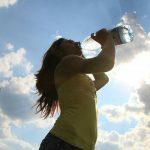 In as much as you may want to boost your energy levels so that you get the best possible results, it is not worth it at all if your health is being put in danger. In my opinion, you should avoid using the C4 pre-workout supplements. Instead, you can get to use the following alternatives which will still ensure that you boost your workout sessions and still get the much-desired results. If you do the above-listed alternatives, then you will be better placed in ensuring that you maximize on your work out time. You will also get the much-desired results without harming your body and health.